Thanksgiving! What a perfect time to give thanks for each and every one of you who have supported us. · Made it possible for our Lutheran sisters in Central Asia to take health and wellness teaching/ training classes to groups and churches in distant villages. This vital work will continue into 2016. · Continued support for the Health Education, Advocacy and Literacy Program in China. · Partnered with the Lutheran Mission Society (LMS) of Maryland to provide health education classes at the LMS Compassion Center in Hyattsville, MD. · Provided a travel grant for a parish nurse from Papua, New Guinea to attend the 2015 Parish Nurse Travel Tour. · Supported two nurses as they spent a week in Seine Bight, Belize leading educational sessions on diabetes and end of life issues. 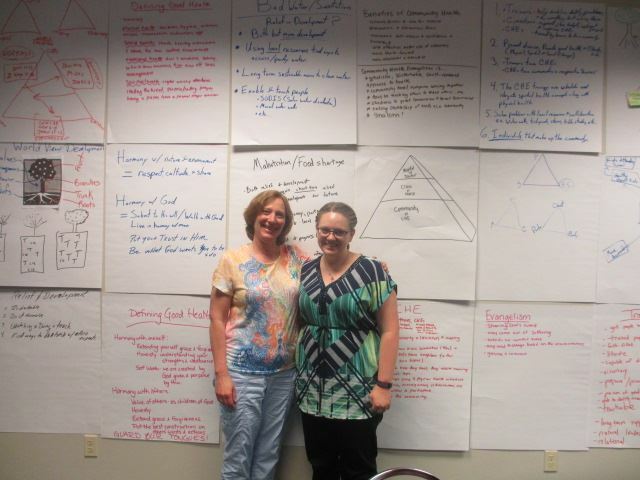 · Provided funds for LCMS Medical Missionaries Sarah Kanoy and Steph Schulte to attend a community health “Training the Trainers” workshop in Springfield, Missouri. 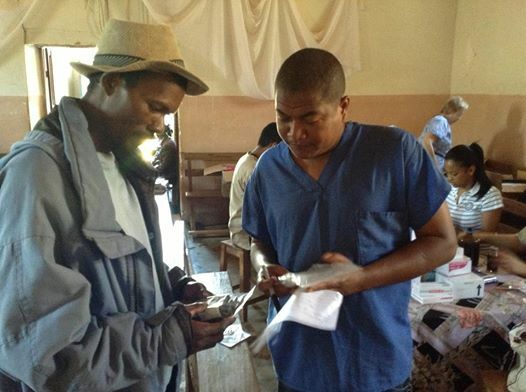 · Provide the funds for Tantley Andriatahiana, a nurse at the Lutheran Hospital in Antsirabe, Madagascar, to attend the 2016 Study Tour for Lutheran Parish Nurses International, in Brazil. Tantley desires to study parish nursing so he can better serve the Lord, his church, the hospital and his coworkers. He and his wife have three children and he frequently serves with the LCMS Mercy Medical Teams (MMT), with whom LIMM continues to maintain a close working relationship. · Continue to seek ways to meet the needs of Sarah Kanoy, RN and Steph Schulte, RN as they begin their mission work in East Africa. You can learn more about these wonderful women of God by visiting our website, www.limm.org. We are excited about the journey they are about to embark upon and eager to walk beside them as they serve in His Kingdom. · Work together with our Lutheran partner and sister churches in Africa, Central and Southeast Asia, Latin America and here in the States. · Offer a one-day specifically tailored “Train the Trainer” Community Health Education Workshop to congregations and mission agencies. Upon completion, attendees will be empowered to take what they have learned forward into their changing communities, teaching and training others. We are a small organization, but we have a great big God, who has brought each of you into our lives to help make possible all that we do. We thank you for your past gifts and we thank you for your continued support. We need you now more than ever to stand in prayer and financial support alongside us. 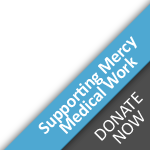 · Lutherans in Medical Missions (LIMM) works with local and global partners to share Christ’s healing in medically underserved communities all over the world.